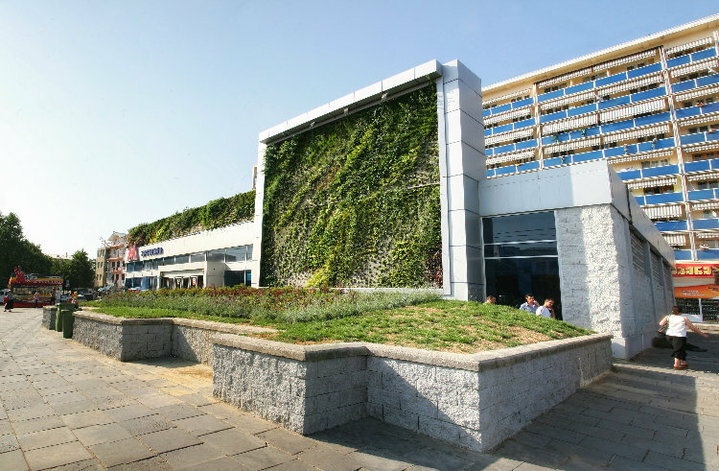 Completed in 2010, the vertical garden near the Avlabari Metro Station in Tbilisi was created by French botanist Patrick Blanc. 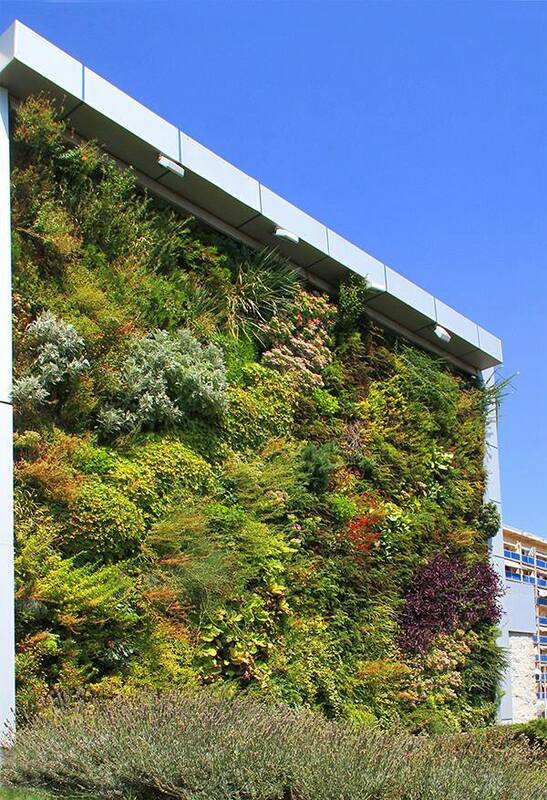 Blanc is the founding father of the vertical garden, also known as “le Mur Végétal” (the vegetable wall). 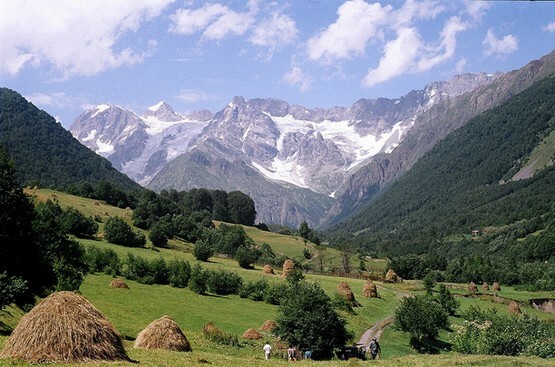 The 107 square meter garden comprises 104 species of evergreen and blooming plants. 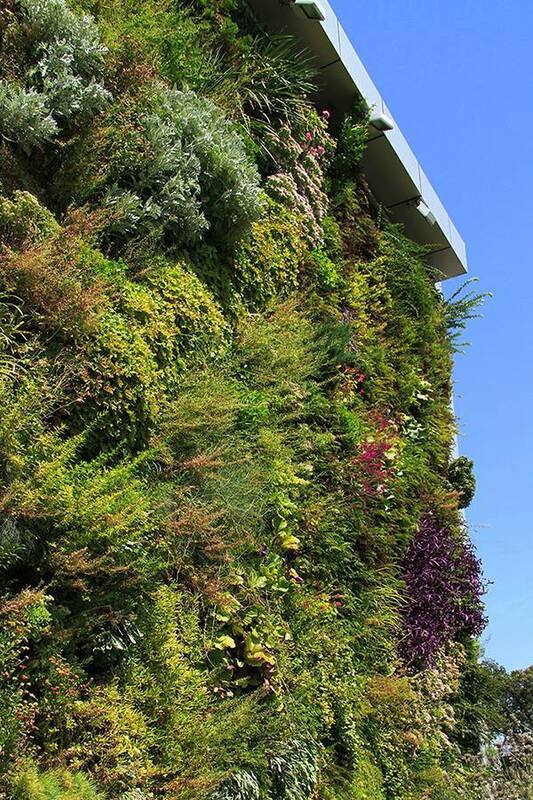 The Vertical Garden in Tbilisi. 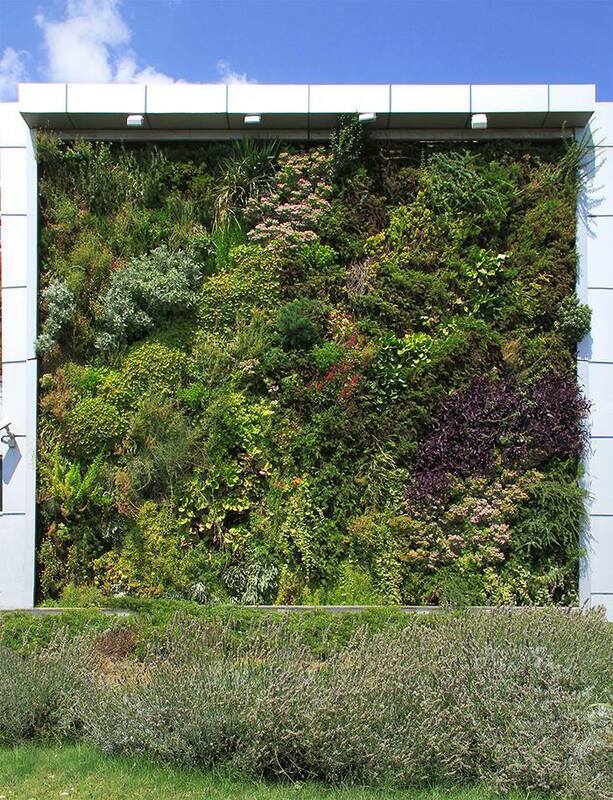 Patrick Blanc has created vertical gardens in Pari, London, New York and other cities around the world.